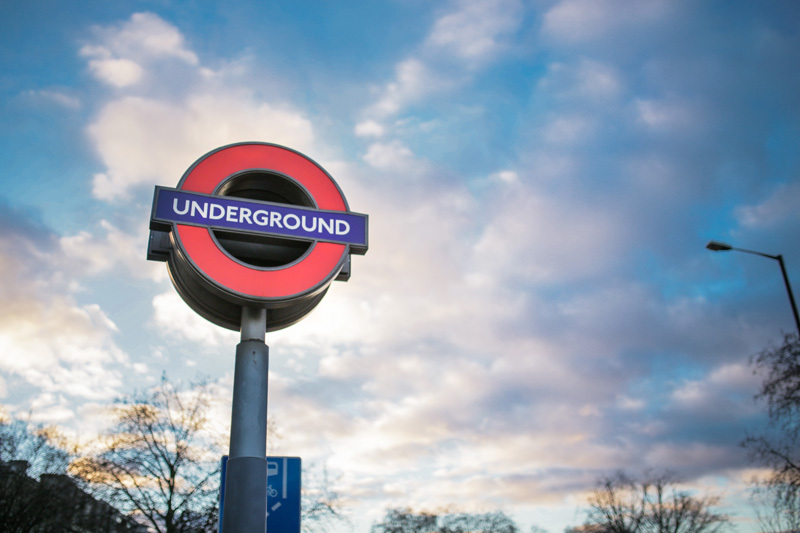 If you’re thinking of a family holiday to London, what about a double destination foray so you can see more and explore further? 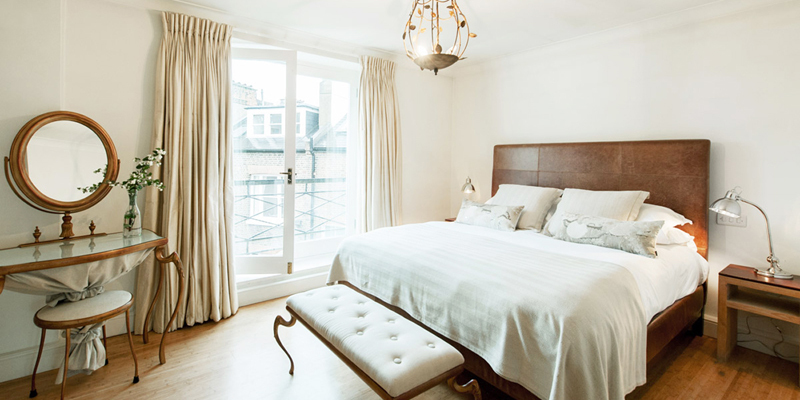 Consider combining city with country or coast for a compelling contrast: one of Europe’s most iconic metropolises, followed by big skies, woodland and cute villages. 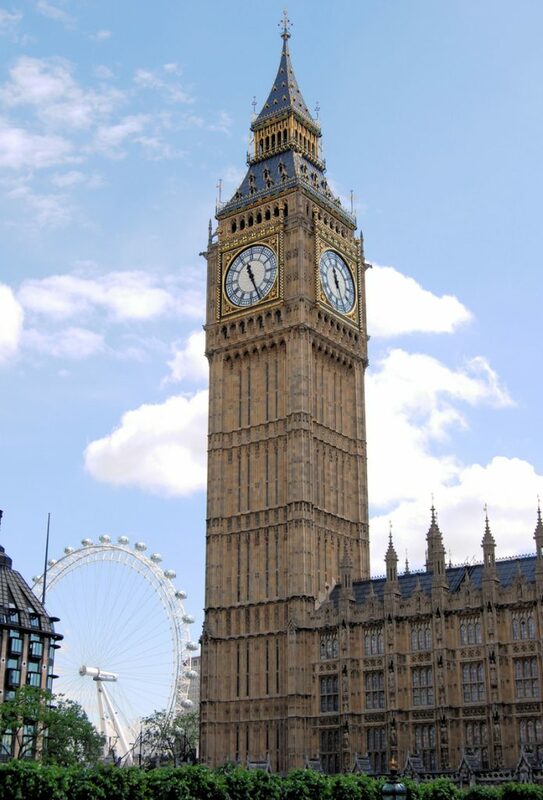 London is a terrific family destination. There are parks at every turn, kids aged 10 and under travel free on all London transport, and there are hundreds of sights to choose from. 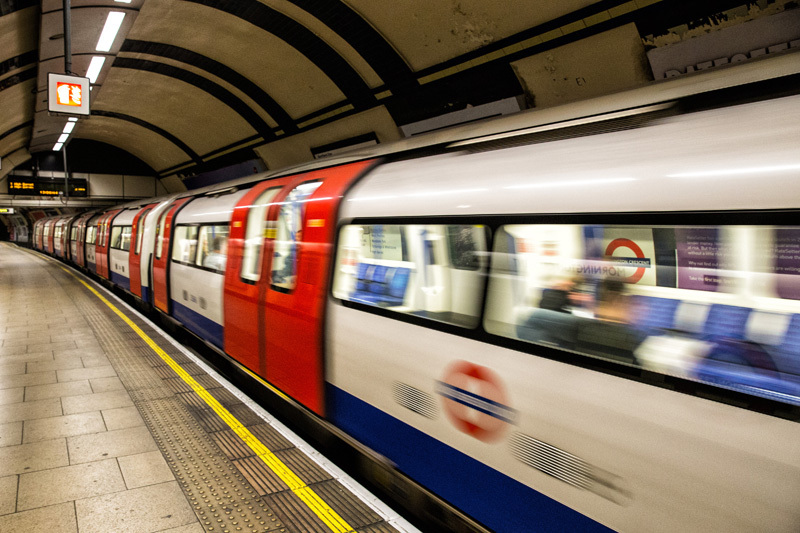 After you’ve ticked off the major attractions, visit the London Transport Museum in Covent Garden, which houses buses, trains, trams and trolleybuses that kids can clamber on and ‘drive’. The Museum of Childhood in Bethnal Green is another great option, with a treasury of games, toys and displays covering how children have lived through the ages. Or why not take a boat cruise down the Thames for a day’s outing in Greenwich, home to the Maritime Museum (where kids can dress up and learn to fire a cannon) and the Royal Observatory? For space, privacy and value for money, we rate these stylish apartments just north west of Paddington, which are very handy for public transport. They have sleek kitchens, large living rooms and blissfully comfy beds (perfect for recovering from a long journey), and the 2-bedroom options can host a family of 5. 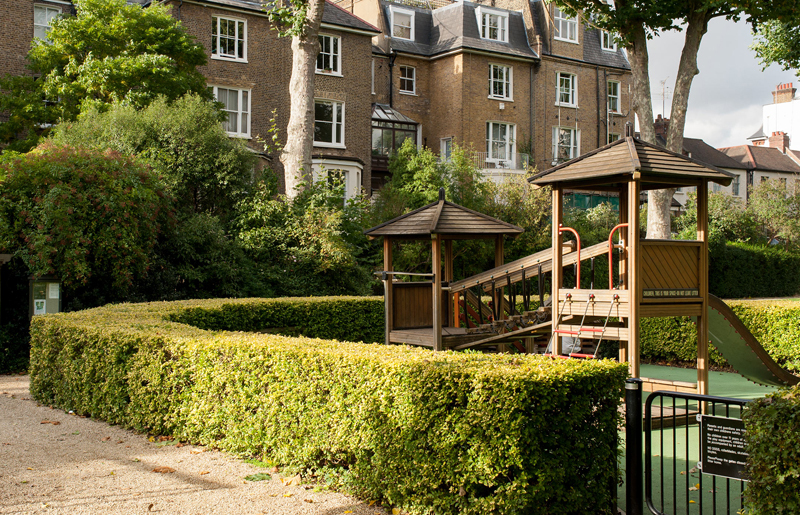 There’s a large communal garden to the rear with a playground and lawns for letting off steam, and children can help themselves from a toy cupboard stuffed full of games and books. A directory lists local parks, eateries and takeaways, together with ‘Top Ten Fun Things to Do in London’. And babysitters can be booked. 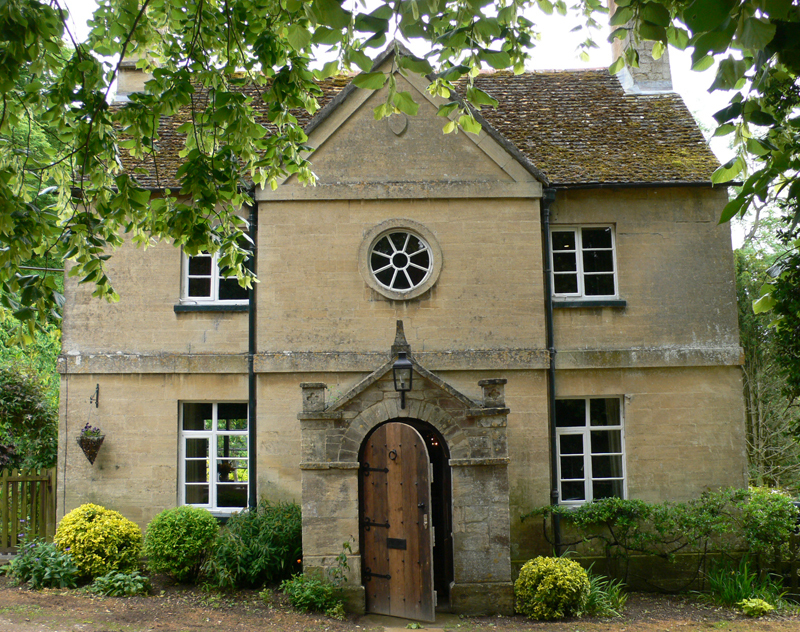 The rolling hills and honey-coloured villages of the Cotswolds (north west of London) conjure up a bucolic picture of rural England – head to Charlbury and Burford for olde-worlde charm. But it’s not just about chocolate-box cuteness. The city of Oxford is a great day out: stroll around its gorgeous university colleges, hire a punt on the Cherwell river, and check out the world-class museums. 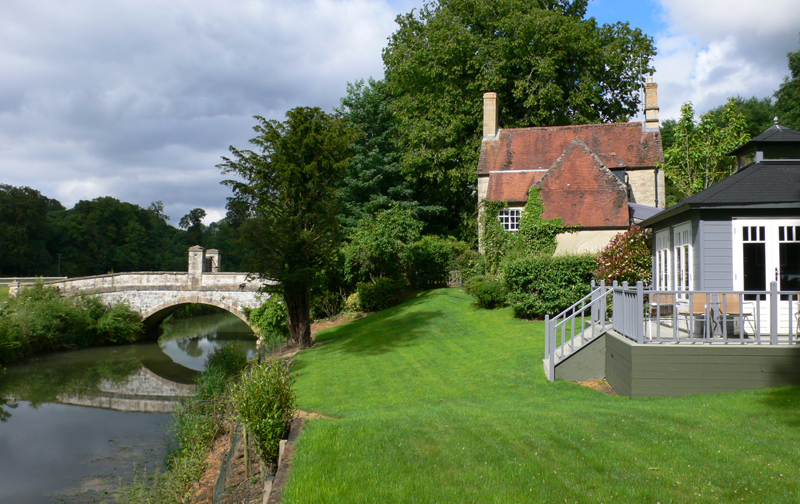 For a delightful hideaway, book this two-bedroom riverside cottage with a summer house and lovely gardens, set on the Blenheim Estate (home to the Dukes of Marlborough and where Churchill was born). 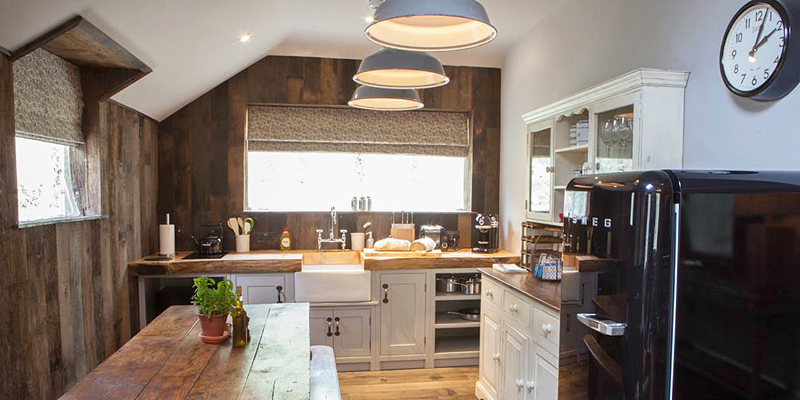 The kitchen is well-equipped for easy self-catering, and there’s an excellent honesty larder. The info pack has recommendations for family-friendly eateries nearby. 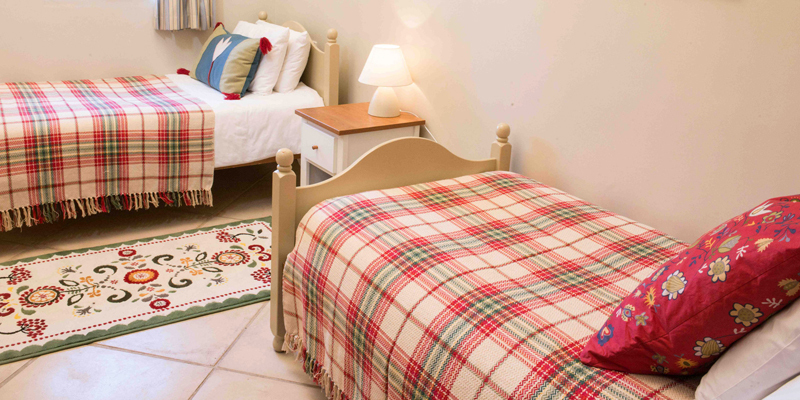 Blenheim Cottage is 15km from Oxford and 4km from Woodstock. It’s 1 hour and 15 minutes by train from London Paddington, so you could hole up here and use taxis to explore. But most guests will want to hire a car for easy sightseeing. South west of London, just before the coast, is Hampshire’s New Forest National Park. 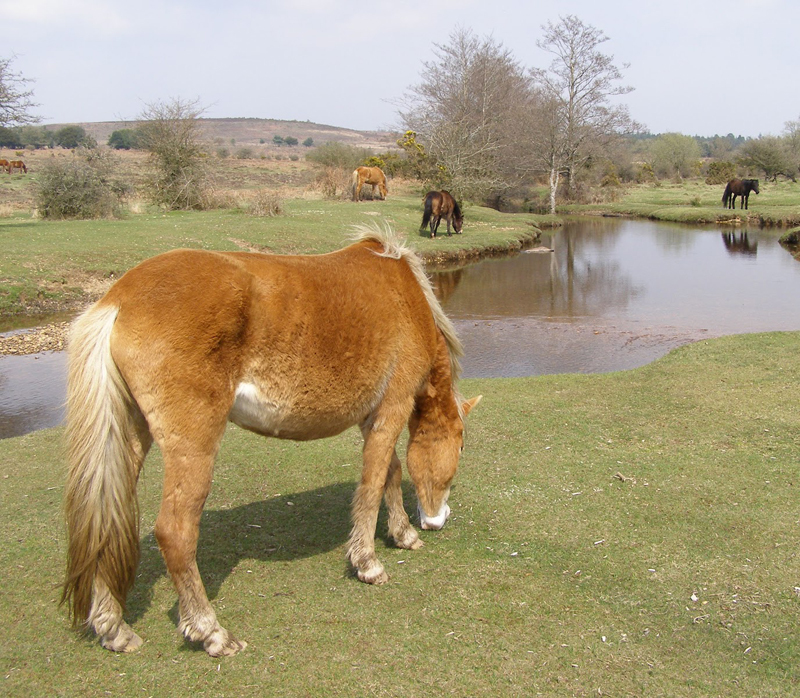 Not exactly new (it was proclaimed a royal forest by William the Conqueror), it’s one of the largest areas of heathland, forest and pasture in southern England and is rich in wildlife – look out for New Forest ponies, boar and deer. 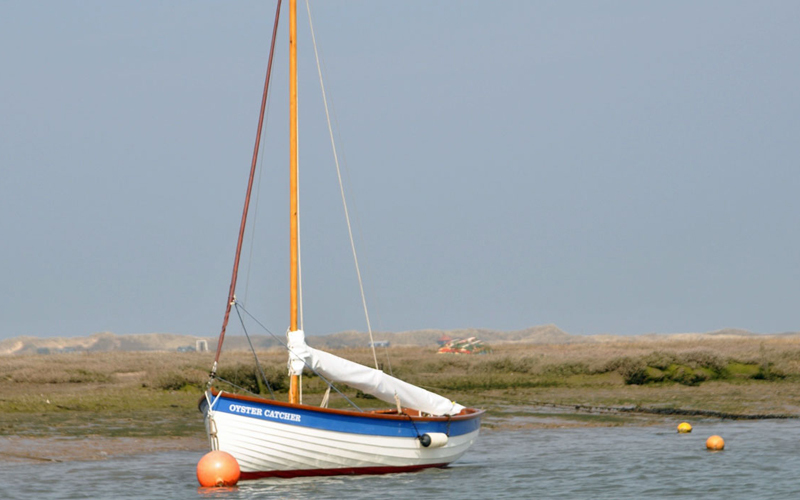 For nautical charm, visit nearby sailing hotspot Lymington or paddle on the beaches at Christchurch; there are heaps of petting farms, animal sanctuaries and theme parks in the area, too. 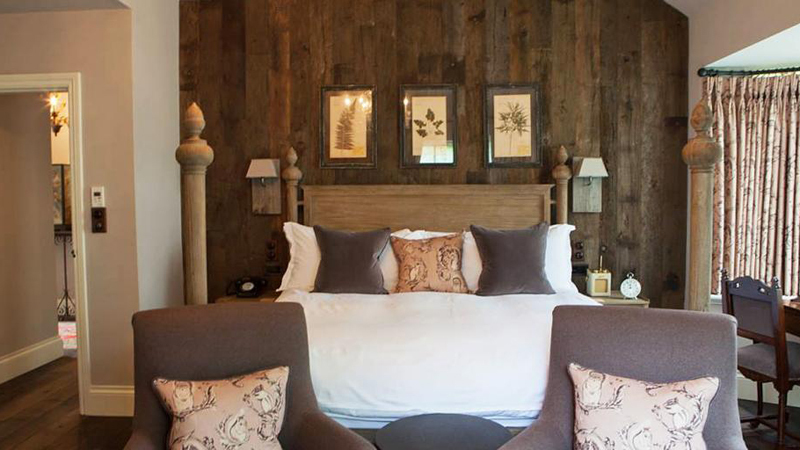 Stay at The Pig for a perfect country-lodge experience; the blend of great grub (home-grown or sourced within 25 miles), shabby-chic interiors and friendly staff has won fans worldwide. There are family rooms with bunks, interconnecting rooms in the main house, and two-bed options. You can also borrow Hunter wellies and forage through the woods. 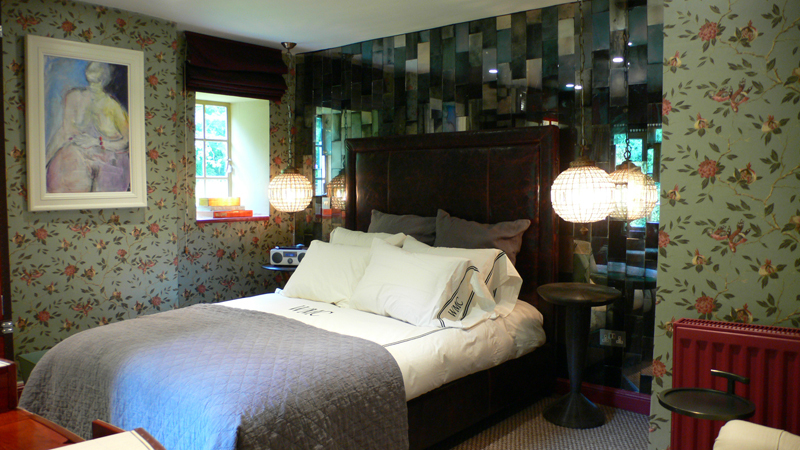 The Pig is 1.5 hours from London by car, or 1 hour and 40 minutes by train. You’ll probably want to hire a car to make the most of the area, though the railway station is only a 10-minute taxi ride away. East Anglia is the ‘bulge’ to the north east of the capital and is comprised of two counties: Suffolk and Norfolk. The Broads straddle the border between the two and are a protected network of rivers, canals and man-made lakes that are ideal for boating and wildlife viewing. 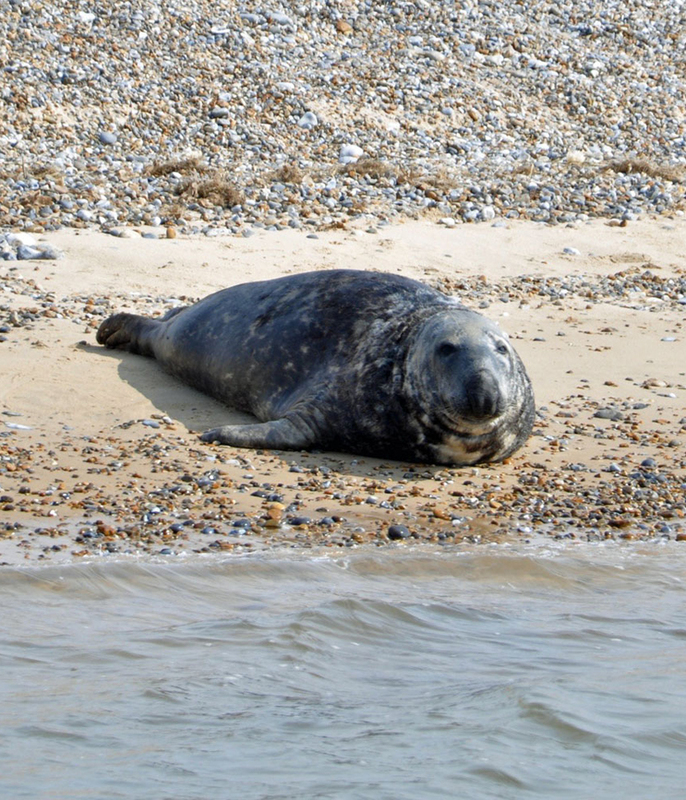 Just above them, the North Norfolk coast has birds, seals and huge beaches. 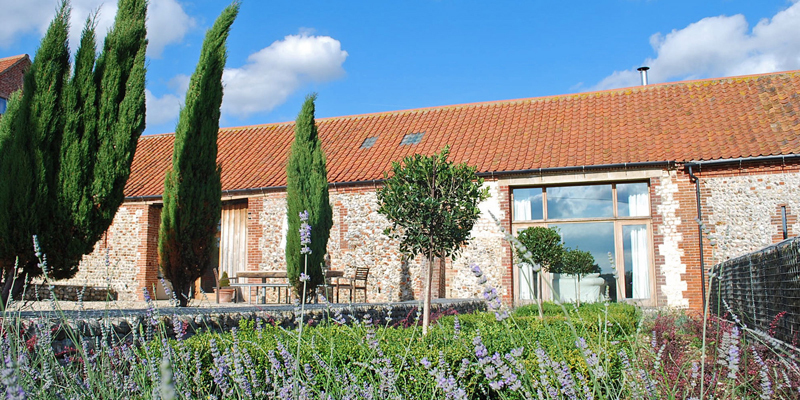 Base yourselves 30 minutes inland at these wonderful barn conversions, set in peaceful countryside. There are options to suit every size and shape of family party, and each has a private outside area, underfloor heating and a wood-burning stove. 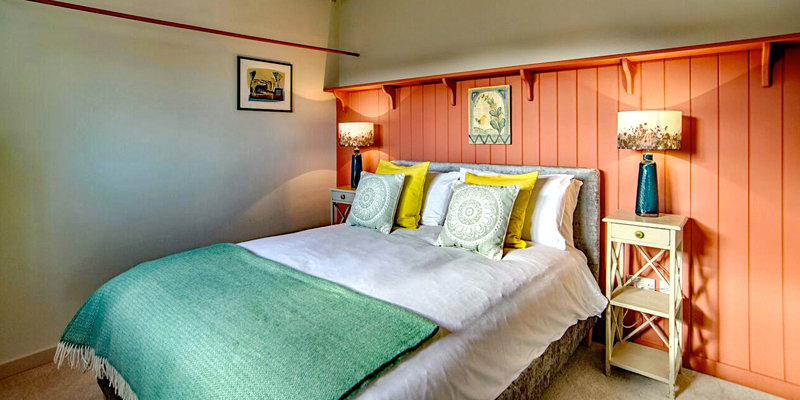 There are endless activities for kids nearby: steam railways, horse riding, boat trips, stately homes, crabbing… What’s more, 6 of the barns have a shared games room with table football and ping-pong. Norfolk is 2.5 hours from central London and you will definitely need a car – but it’s well worth the drive.